The celebration continues! As if Double XP and RP isn’t enough, Tymora, the goddess of luck and victory, has come to Neverwinter to shower gifts upon all those who seek it. These rewards have a random chance to drop from slain enemies and can contain a wide variety of items. This time, however, Lady Luck included something extra inside! 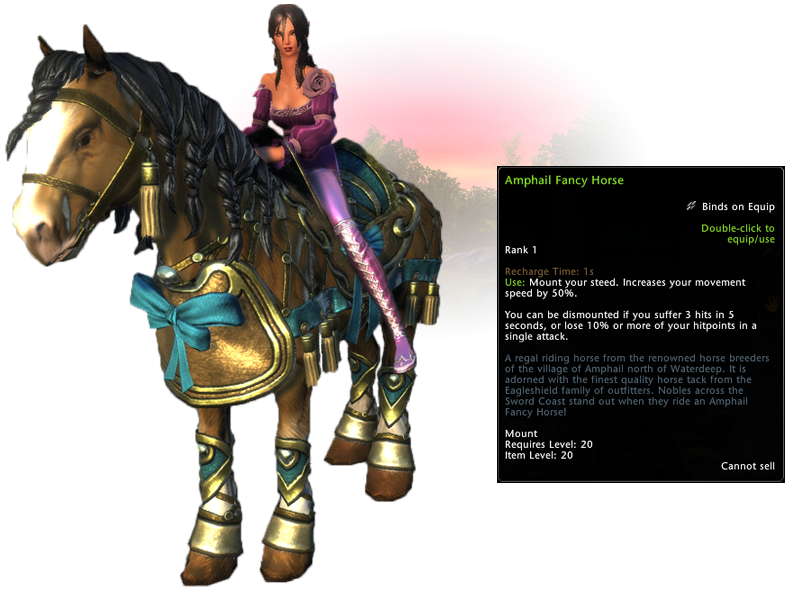 Tymora has sent one of her disciples, a Luckbringer, to the event dais in Protector’s Enclave to trade the beautifully armored Amphail Barding Horse for 40 small, gold tokens called Favors of Tymora. Single Favors of Tymora can be found in the Gifts of Tymora that players find on defeated enemies. Favors of Tymora can also be obtained with the purchase of certain Zen Market items as well. Fools Crown – You’ll be the talk of the town in this fancy crown! Folks will eventually figure out that it’s just a replica of the Crown of Neverwinter, but the initial reactions will be priceless. Lucky Coin – This little coin has gotten many adventurers out of a pinch. Pop it into a potion slot and give it a toss for a random buff! Rough Astral Diamonds – Whoever said “All that glitters is gold” probably never got their hands on some Astral Diamonds. This crystalline currency can be used in the Auction House and Wondrous Bazaar. They can also be used to speed up Professions and Companion training. Tymora’s Blessing Enchantment – This pretty enchantment has a gorgeous effect. When put into a utility slot on a piece of equipment, they grant you a chance to find a Hidden Pouch on a fallen foe. These pouches can contain anything from gold to refining stones! Profession Resources – Looking for that one last resource you need? If Tymora is truly with you, your search might be over! A plethora of Professions Resources also await you within the Gifts of Tymora. Potions – Level-appropriate potions can also be found within the shiny confines of Tymora’s gifts! There’s also a chance for divine potions to appear for level 60 adventurers! May Tymora be with you in all your adventures. 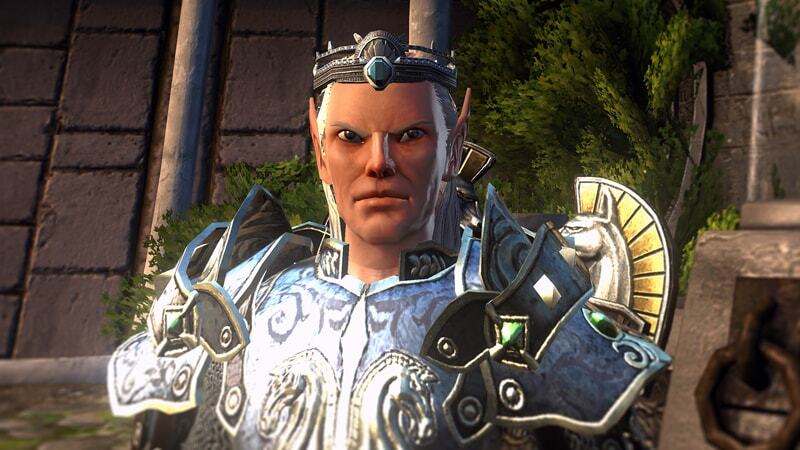 Thank you once again for helping to make Neverwinter on Xbox One a mighty success.